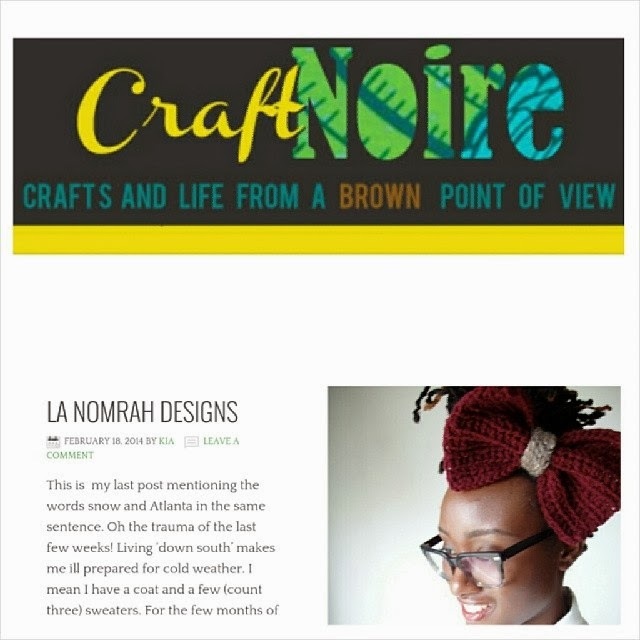 La NomRah Designs Lifestyle Blog: Blog Feature: Thank you Craftnoire.com! Blog Feature: Thank you Craftnoire.com! CraftNoire is a blog dedicated to "Crafts and Life from a Brown Point of View" and I definitely appreciate them featuring our cozy knitwear. 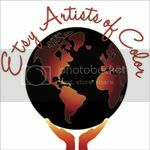 I do urge you to visit and peruse their blog because I'm sure that you will find many other great artisans and crafters of color with beautiful and creative work that you can own *wink wink*. Erin and Kia are basically doing the work of finding and curating all the goodies for you to lust after. Their work is appreciated, sincerely. Artists of color whose work is influenced by the diaspora sometimes do not receive as much shine as they deserve so I am grateful for and completely support CraftNoire.com's objective. 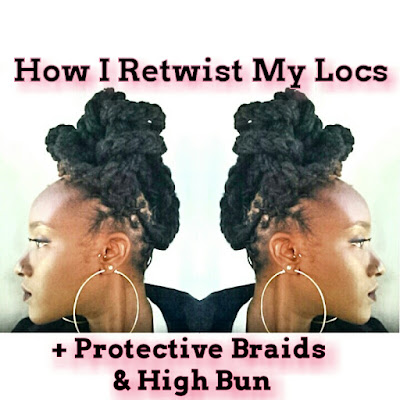 Click the pic to see our feature and browse around.